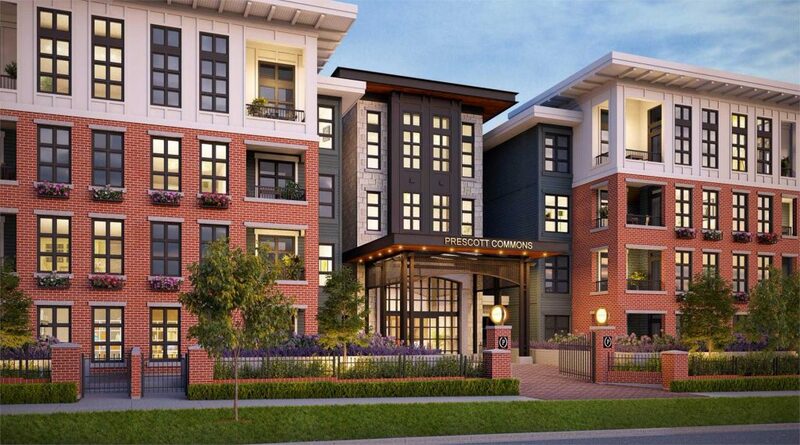 Prescott Commons is the last condo development at Polygon Homes’ master-planned Harvard Gardens community in South Surrey, and homes are going quickly — the first set went on sale in mid-June, and the developer is already preparing for the final release. The initial launch of homes at Prescott Commons was hotly anticipated by homebuyers eager to immerse themselves in Harvard Gardens’ collegiate east coast atmosphere. Inspired by a trip that Polygon’s architectural and development teams took to Boston, the community has plenty of red brick, wrought-iron accents and precise landscaping. 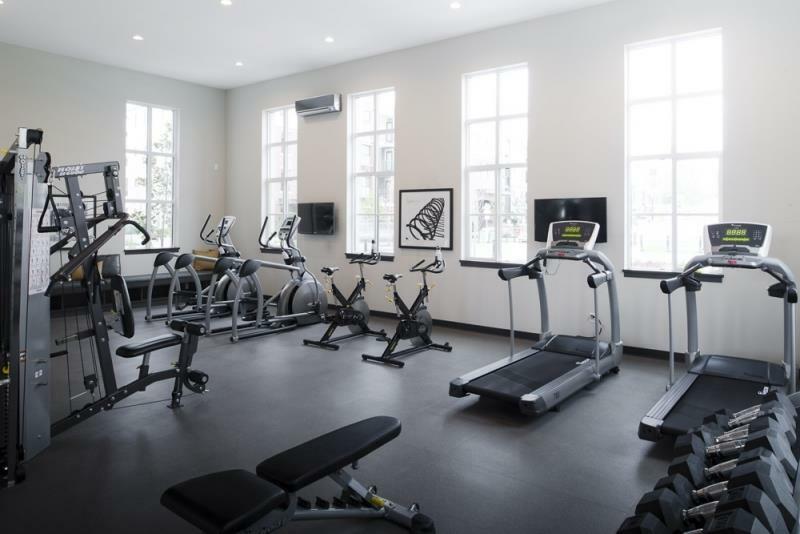 A 9,000-square-foot clubhouse with a gymnasium and other resort-style amenities has been another huge draw. Open-concept homes at Prescott Commons come with many high-end features designed to enhance the upscale lifestyle offered at Harvard Gardens. Kitchens have engineered-stone countertops, as well as flat-paneled cabinetry with chrome pulls and soft-close hardware. 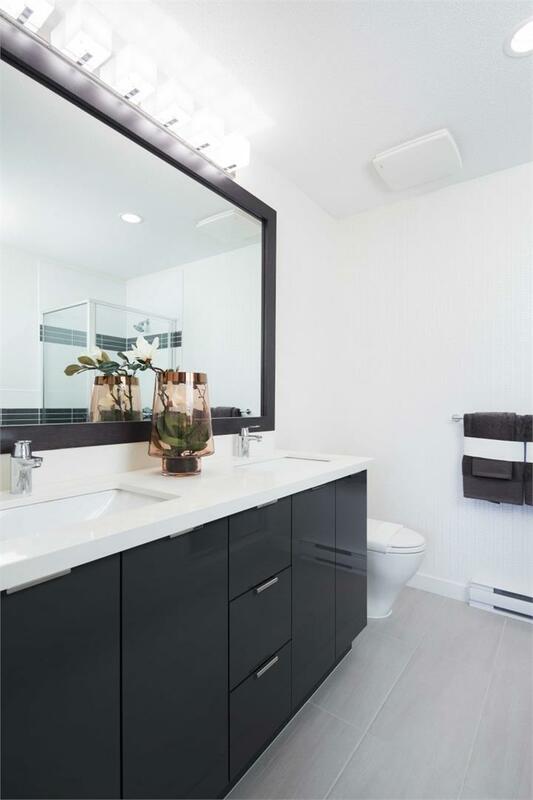 Master ensuite bathrooms are equally elegant, with imported porcelain tile flooring and large spa-inspired showers with integrated bench seating. One- and two-bedroom homes are available at Prescott Commons, as well as homes with one bedroom plus flex space and two bedrooms plus flex space. 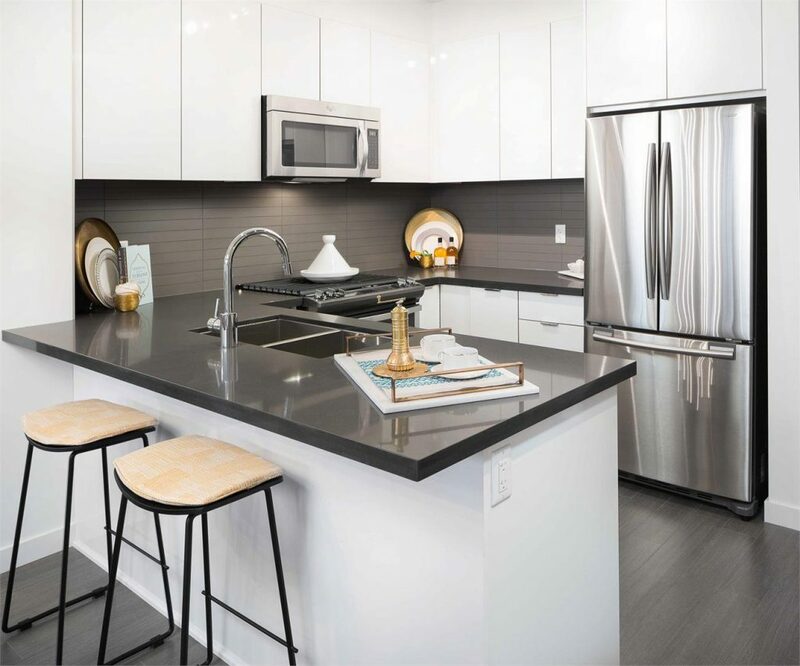 Two-bedroom homes start at $349,000, and Polygon is finding that the price point appeals to both young professionals and older buyers looking to downsize. In particular, people have been happy to find modern homes outside Vancouver that still fit the “city” lifestyle. The final homes at Prescott Commons will soon be released, and once they are sold there will be no more space available in the Harvard Gardens community. 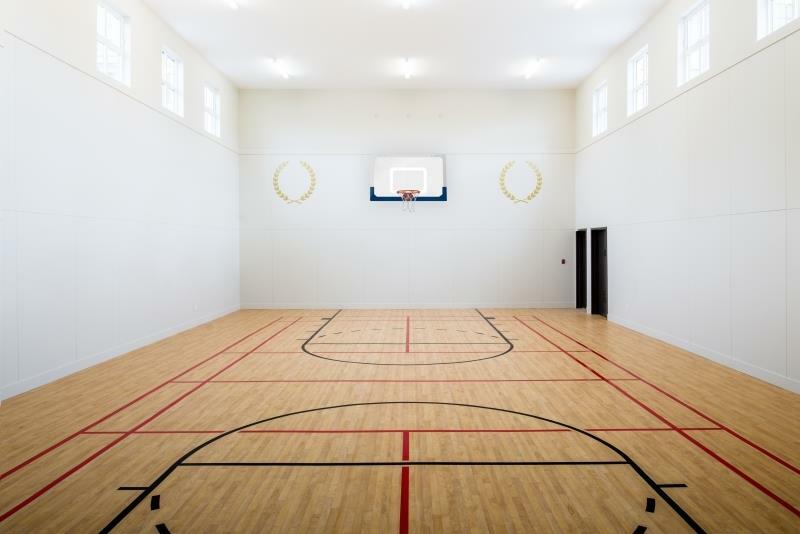 Those interested in snagging a home there can click here to register for updates or stop by the presentation at 15168 33rd Avenue, Surrey. It’s open from 12pm to 6pm every day except Friday. For more information call 604 541 8092, email prescottcommons@polyhomes.com or click here to visit the website.